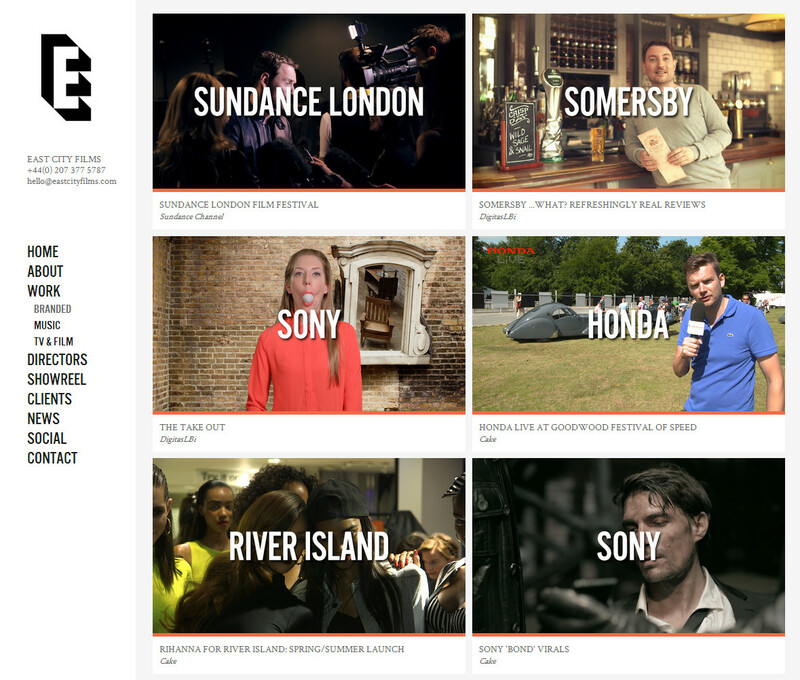 East City Films | TV, film & branded content production in London's East End. 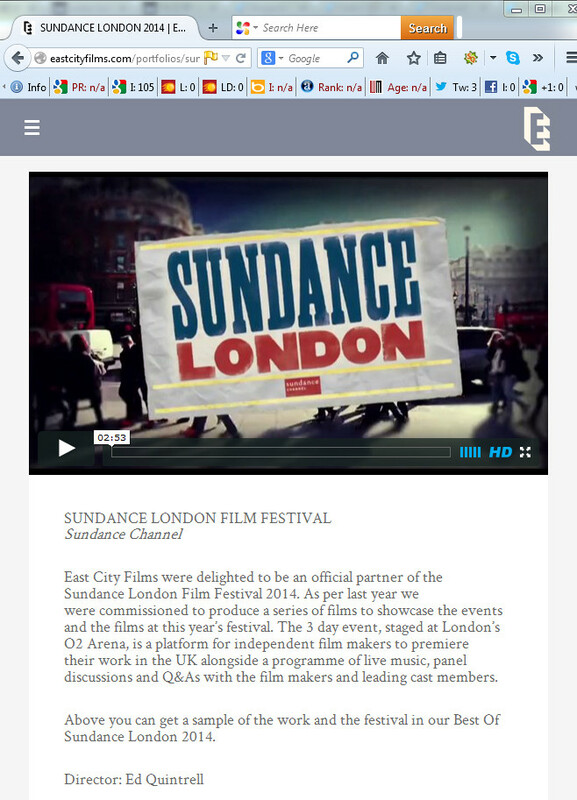 East City Films is a production company based in Shoreditch, East London. 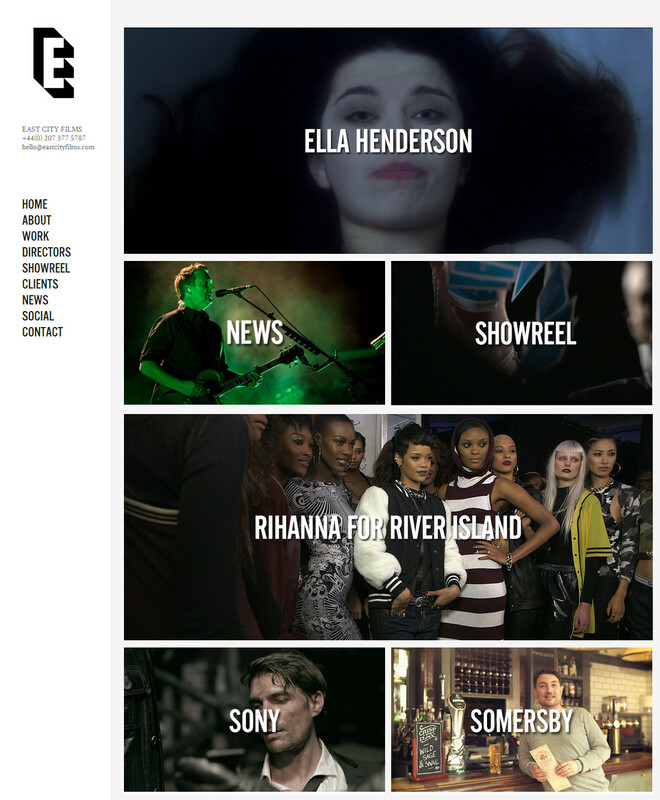 We make TV, film and digital content for broadcasters and brands including Channel 4, MTV, Columbia Records, River Island, Honda, Smirnoff and Sony. 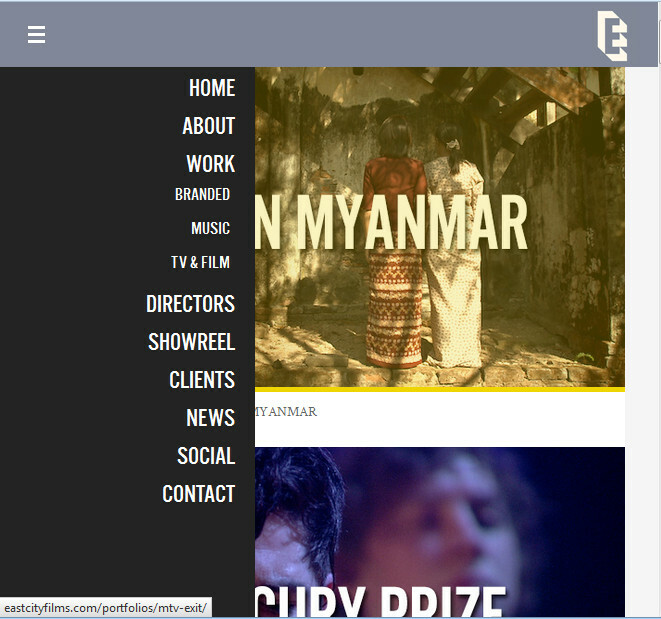 In 2014 Televisual magazine selected us as a Corporate Top 50 production company.